Post-tax season is the perfect time to reevaluate your personal finances. Most people make New Year’s resolutions on January 1, but if you didn’t ‘start fresh’ on the first day of the calendar year, spring could be an even better time. With tax season behind you, you have a clean slate and a new start for budgeting at home. What did last year’s expenses look like? How did your total expenses line up with your total income after taxes? Were you left scrambling or did you feel comfortable paying your bills and taxes? Did any unexpected expenses come up, and were you prepared for them? Write them down and categorize them, if you haven’t already. In which categories did I spend the most? How much did you spend on food and beverages last year? How about transportation and gas? Did you splurge on vacations or weekends away? Are your rent or mortgage payments in line with your salary? Look for patterns and trends. How can I spend less this year? In which categories are you spending the most? Are there one or two categories where you can you minimize your expenses? Can you spend less on some items, like making cheaper meals or buying cheaper coffee? Can you cook at home more often instead of eating at restaurants? Can you have a ‘staycation’ this year instead of going on that cruise? Can you get a more fuel-efficient vehicle? Can you get rid of your car and take public transit? Even more drastic: can you downsize your home? Some refer to it as “putting money away”. 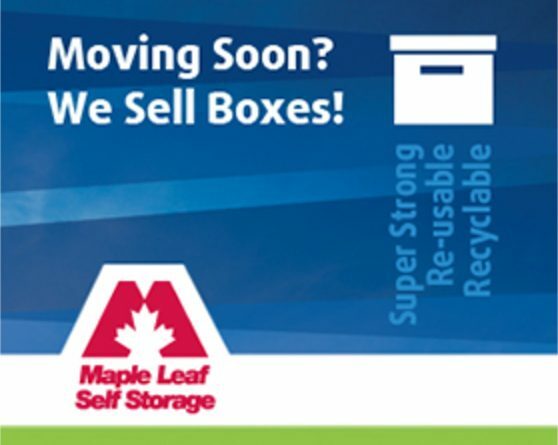 At Maple Leaf Self Storage, we call it “Money Storage”. Many people put away a percentage (20% or more) of their income every month. Once you know your expenses from last year, you can figure out how much you can afford to save this year. Lowering your expenses will free up more of your income for savings. Whether you’re storing that 20% in a TFSA, an RRSP, stocks, mutual funds or another investment option, get that money off the table and out of sight. When you’re budgeting, pretend that 20% never existed to begin with. 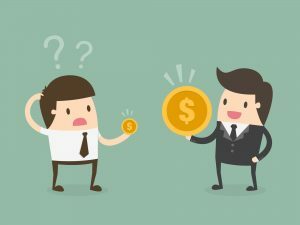 You don’t have $1000 to work with–you have $800. Ready to plan this year’s budget and feel better about your spending habits? Keep tabs on what you’re paying week to week and month to month so you don’t find yourself in financial trouble come tax time. This could be the fresh new start you’ve been waiting for.